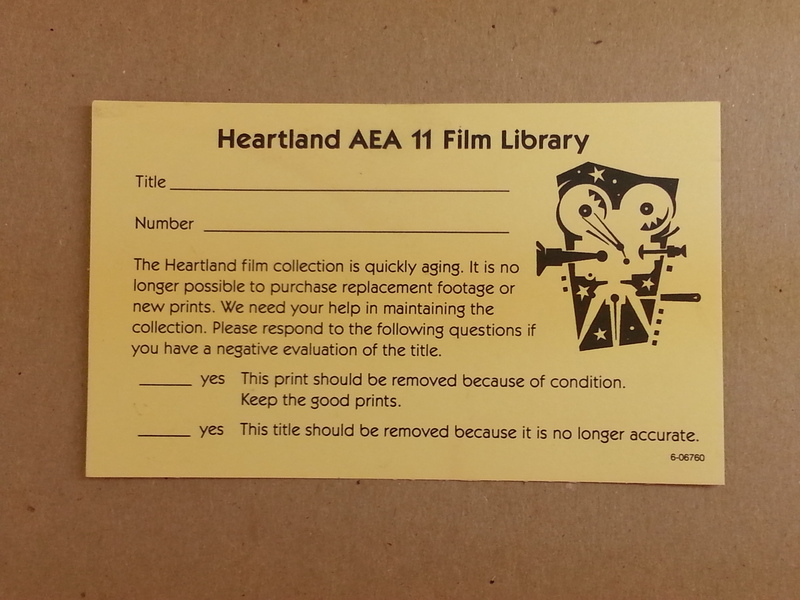 Based on the good condition of these films, it looks like the caretakers heeded the advice and treated each print with the TLC they deserved. This was by far the most frequent form uncovered in this collection. 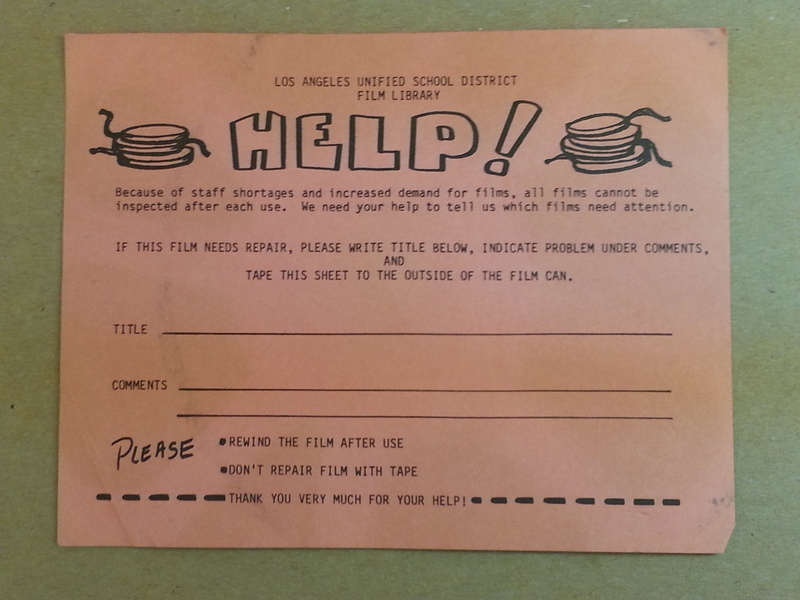 Many of the forms contained blank fields for both librarians and film inspectors. 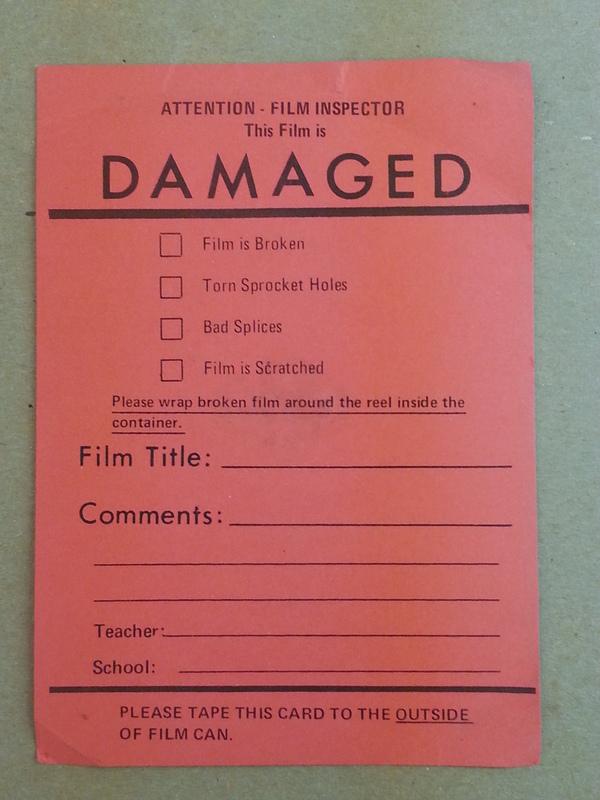 Often, the tasks of collection development, care, and screenings, were performed by one person, who may or may not have been trained to handle film. Collective “weeding” and collection management. 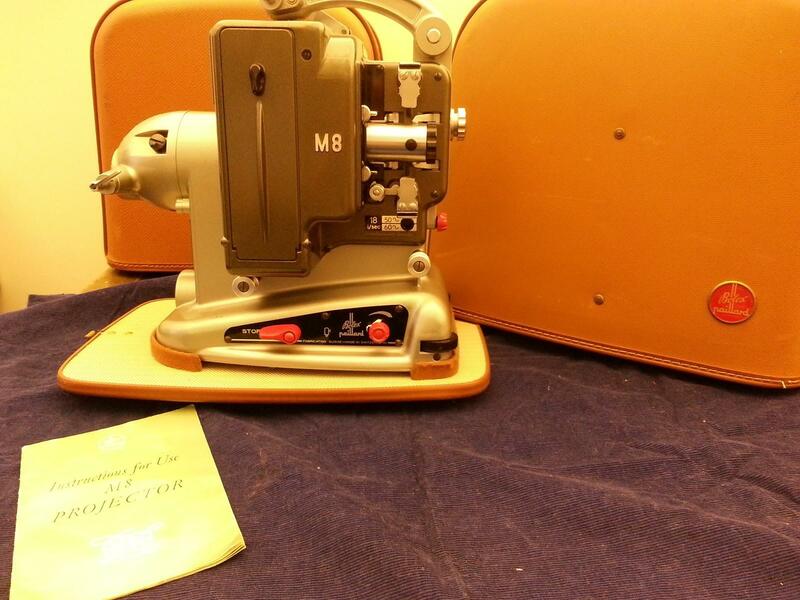 We must admit: not all the films arrived without a fair share of tape splices. Sometimes, you have to be explicit! Note the enthusiastic question marks!!!! Below: the pink card in question. 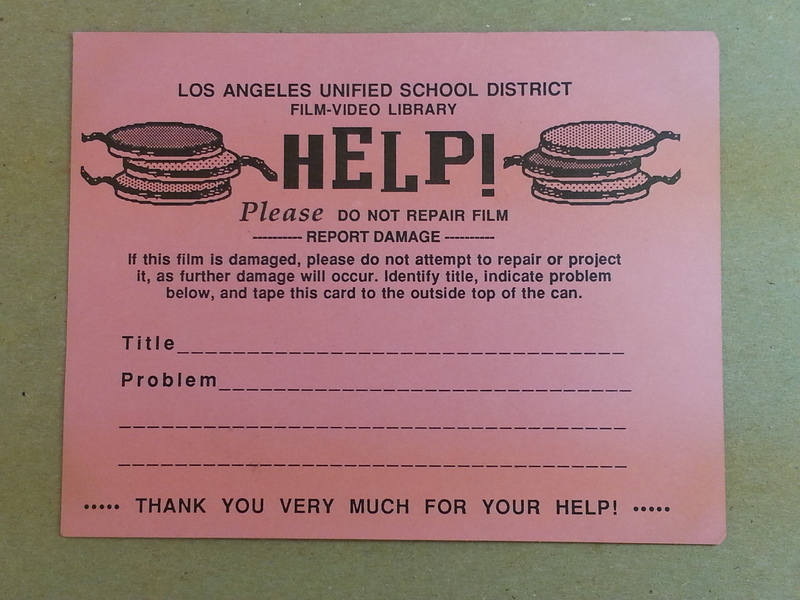 Yes — the film “reels” do look just like hamburgers. Check out the progression from hand-penned to sleek computer graphics on this form. More on collective management of the film collections. 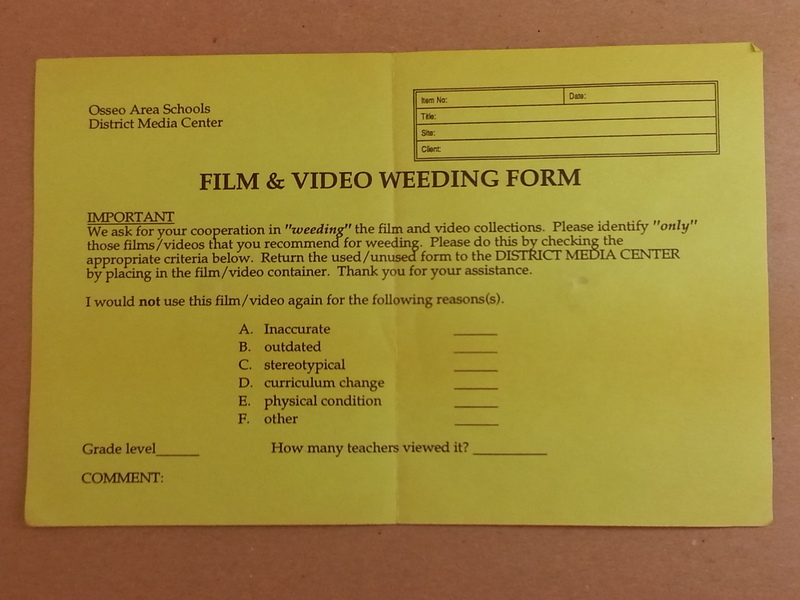 This entry was posted in educational films, ephemera and tagged 16mm, Classroom films, Inspection forms on January 20, 2015 by conservator3. If you work with small gauge film, you’ve no doubt seen these local camera shop film cans. The can itself if kind of generic – blue or grey steel. The name & address of the photo/film place is stamped on the lid. These cans are small monuments to a commercial culture that is pretty much dead in this country as of this writing. Time was, small camera shops and photo processing places were everywhere. If you had shot some movie film, you could bring it down to your local photo place for processing. Sometimes they would process the B&W film in-house, and almost always sent the color film out to a larger vendor such as Kodak. However, most people never considered who was doing the processing, since it was returned to them in a film can with the name of the store stamped on the cover. Here at the HFA we are taking pictures of these lids and posting them here for your edification on our flickr page. Some are local, some are not, but all contained Super 8, 8mm, or 16mm film when they arrived at the HFA. 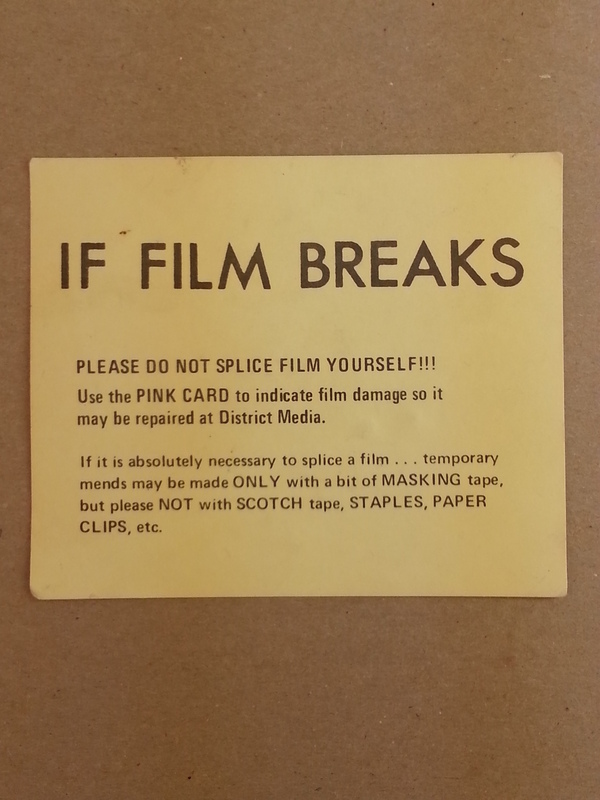 Although our main goal is to preserve film, we like to preserve as much of the surrounding ephemera as possible because it can give us more information about the film, and is often just plain cool in its own right. Local film lab cans can help us understand more about the film. For instance, we are currently working on a collection of home movies from all over the country. They are not always well labeled, and didn’t come to us from the person who shot them (the collector was buying them on ebay, etc.). Knowing they were processed at Cheskis Photo Center in Philadelphia leads us to believe the filmmaker lived nearby. I should point out here that not everyone took their film to a local concern. Many were sent in small mailers directly to Kodak, and returned in Kodak yellow boxes with the address of the filmmaker hand written on the label. Local film can lids are no longer being made (we assume) although local filmmakers carry on. These days, just about everybody sends their film out through a website, and the film returns to them in more disposable packaging. Nowadays packaging doesn’t tell us much about the filmmaker. 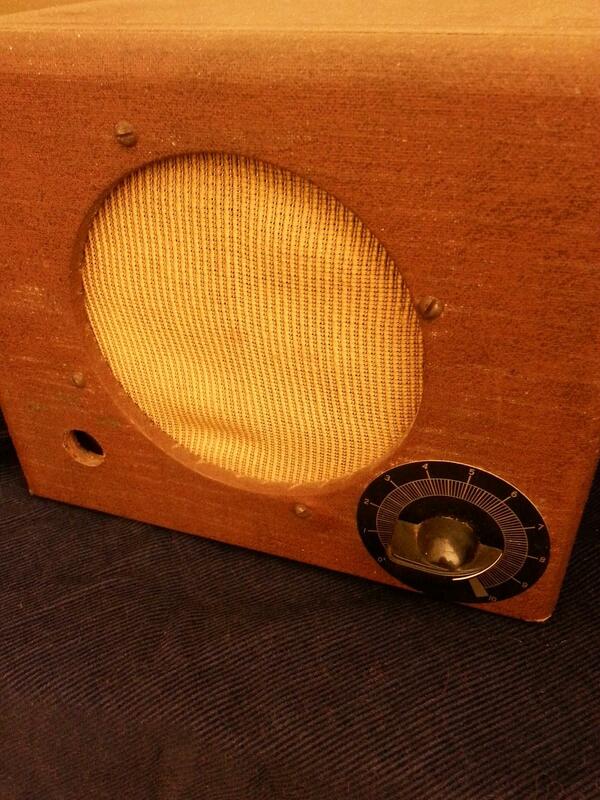 UPDATE: We’ve made a flickr group so you can add your own lids. This entry was posted in ephemera, home movies on August 26, 2014 by conservator1.